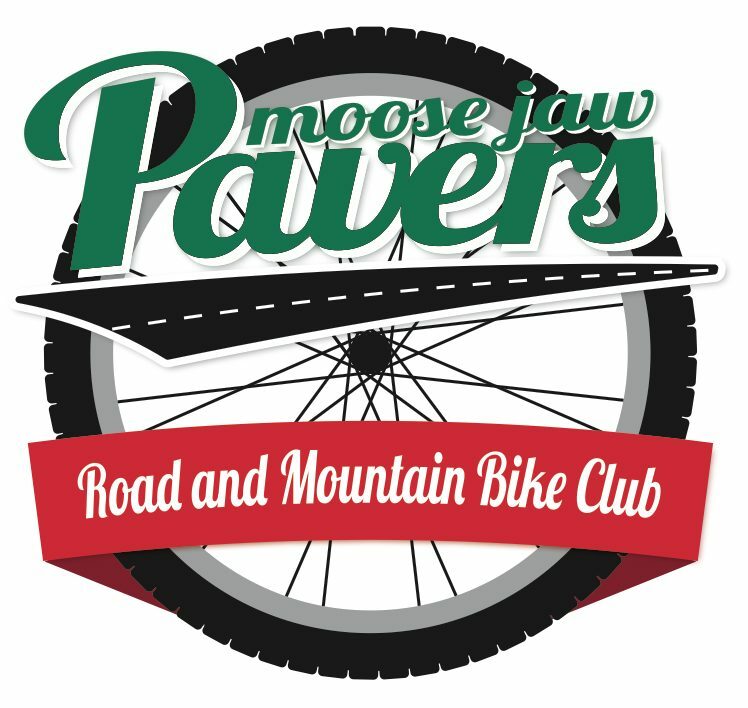 The Moose Jaw Pavers AGM is scheduled for Thursday November 2, 2017, at Houston Pizza located at 117 Main Street North at 630 pm and the meeting/festivities will begin at 6:45. Club will treat everyone to pizza and pop but members are responsible for any adult pops. While RSVP is not necessary it would be appreciated so we can let the restaurant know. Email Rob W. if you are going to attend. Thanks! Couple items prior to the meeting. Member participation grant/rebate – If you participated in a Sask Cup race (road or mountain) or one of the local fondos that the other SCA affiliated club hosted please forward your a copy of your receipt to the club treasurer (HERE). Each race/event is worth $25 with total capped at $50. Tim will have cheques available at the AGM. Volunteer appreciation prize – The prize is a Norco Bigfoot 6.1! This awesome prize has been made possible thanks to some great support from Western Cycle (Thanks again Dane). We have been keeping track of the volunteer time all year so if you came out and helped at a race or with some evening trail maintenance you have earned entries to this draw. For every hour of your time you will receive an entry. You must be in attendance at the AGM to win and a summary of entries will be sent out prior to the meeting. Club assistance – With all the activities that happen each year in the club we need more dedicated help organizing the activities.